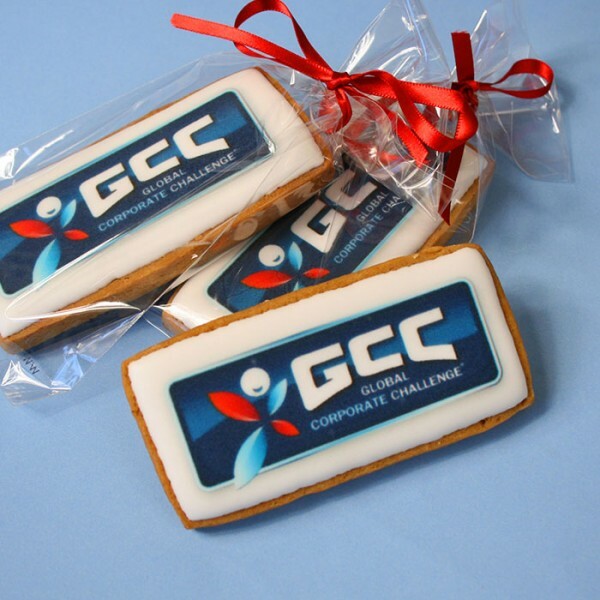 With companies striving for new and innovative ways to promote their business, nothing hits the sweet spot quite like our promotional cookies. 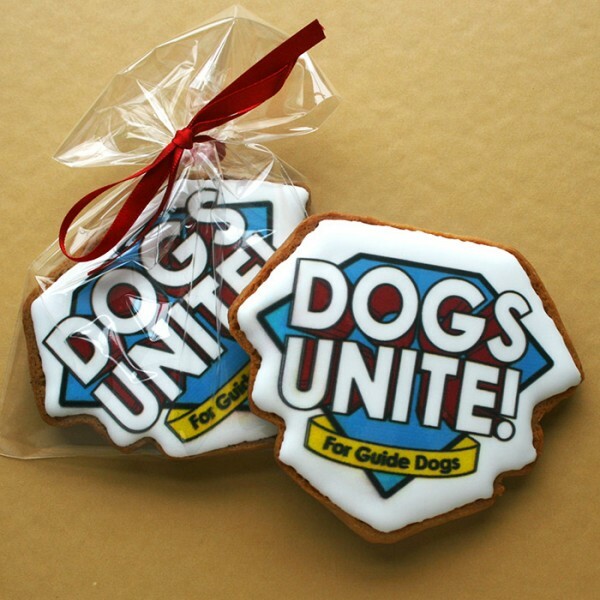 We may be in the biscuit business but we can provide promotional cookies for a range of other industries and sectors. 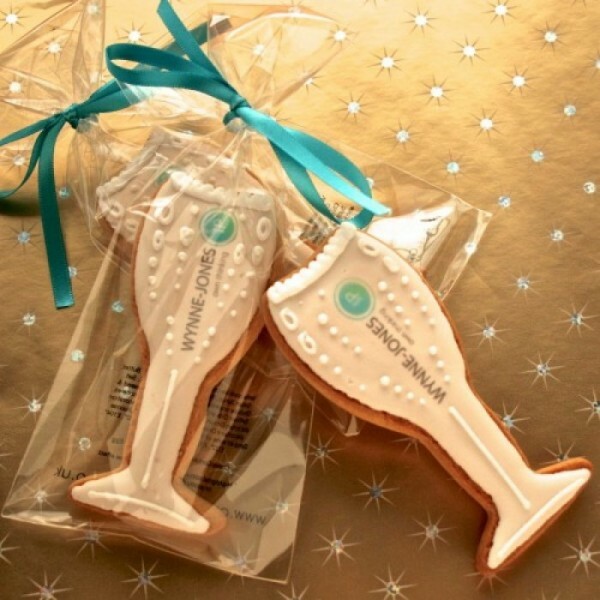 Whether you want to send out cookies with your company name on, a brand new product you’re launching or need them for an event, we can deliver delicious promotional cookies that will really draw a crowd. 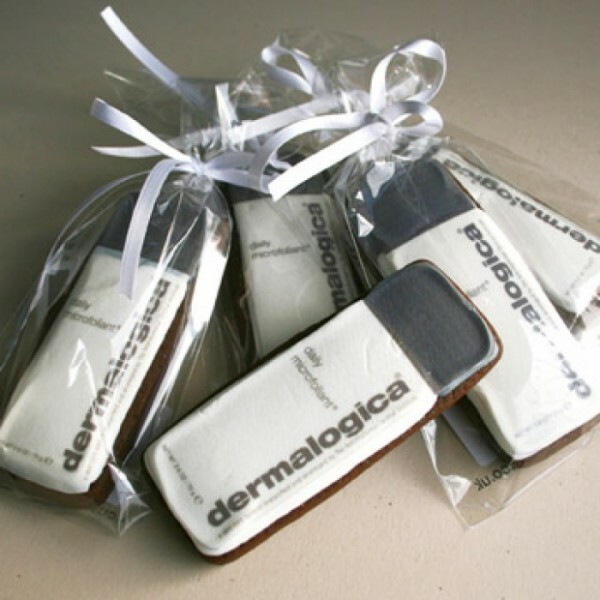 Looking for promotional gifts to get your business noticed? 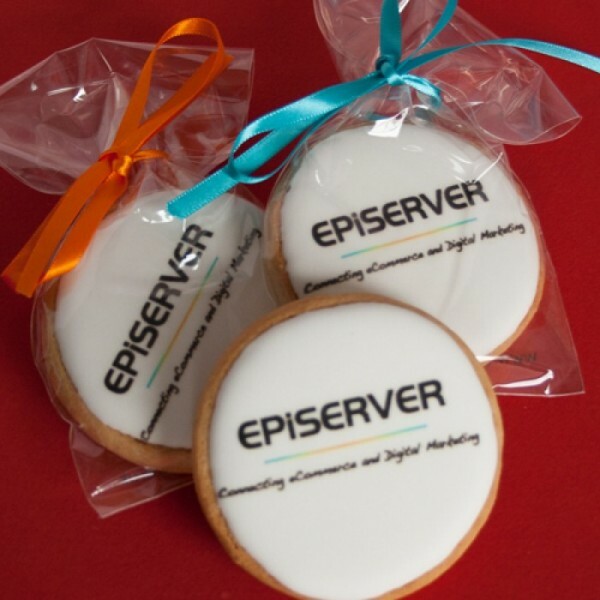 Our promotional cookies could be just the thing you’re looking for. 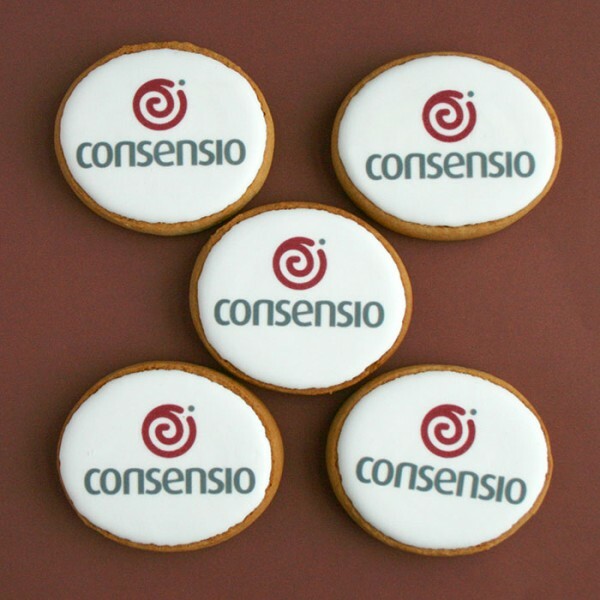 Delicious, memorable and on-brand, our promotional cookies are designed to make you stand out in a crowd, win over new customers, and build your reputation. 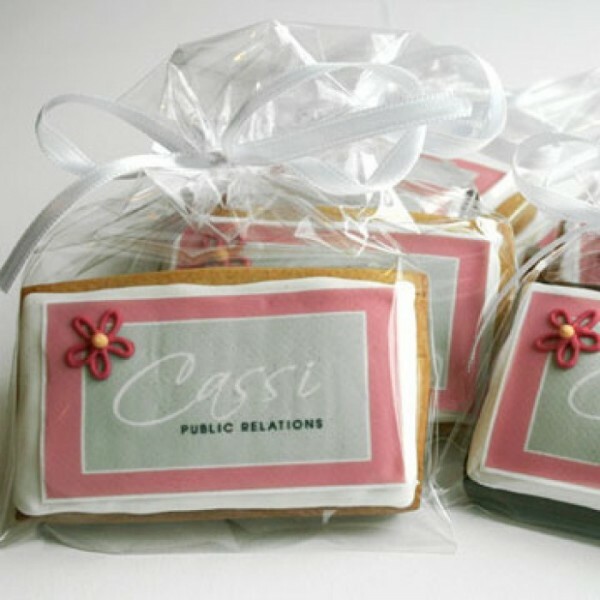 Whether you’re looking to promote yourself at a big event, send some sweet-treats to prospective clients, or share photos on social media of your logo iced onto a cookie, we can help make your dreams a reality. 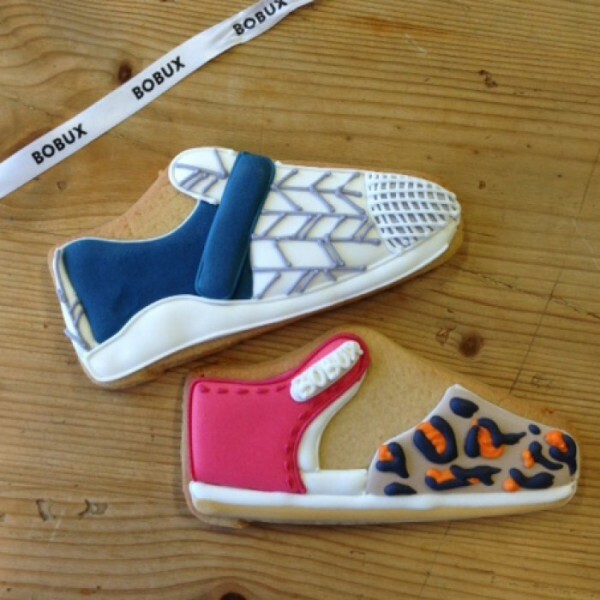 We’re pretty flexible when it comes to designing our promotional cookies, so we’ll let you decide how involved you’d like to be in the design process. 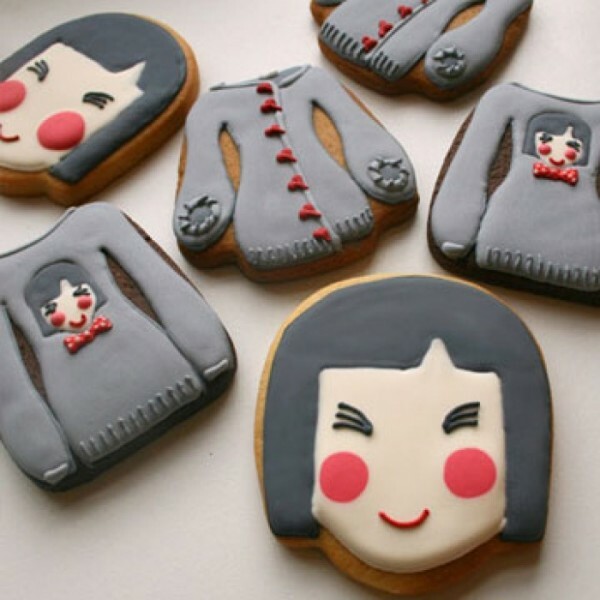 If you’d like to choose the design yourself, we can work together to make your dreams a reality. 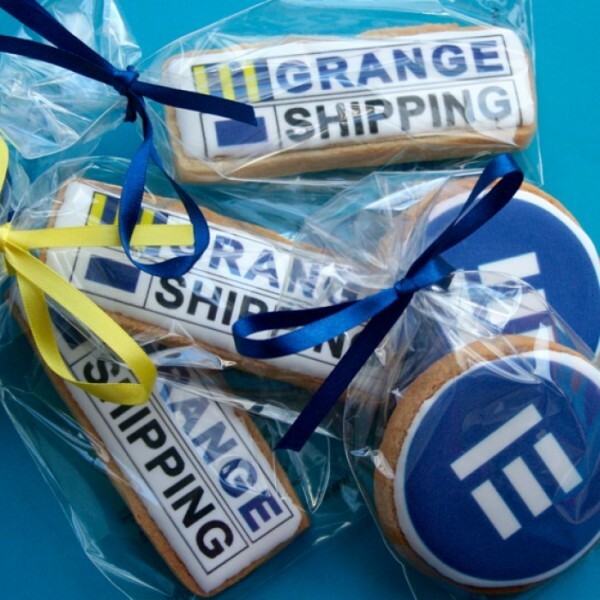 If, however, you’d rather give us the freedom to design the perfect promotional cookies, we can do that too! 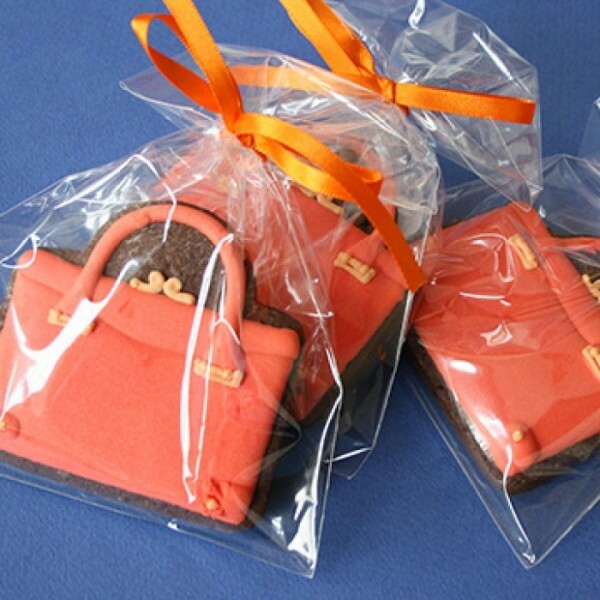 Not only are our cookies easy on the eye, they’re easy on the taste buds too. 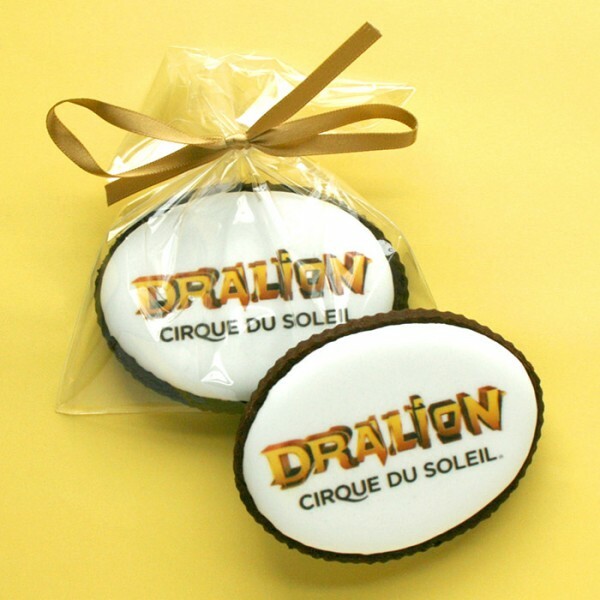 These deliciously sweet treats are sure to be devoured in seconds but remembered for years to come. 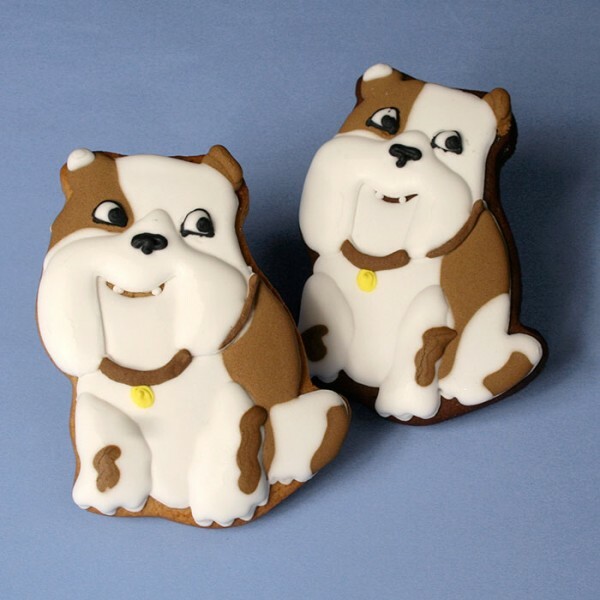 We also have a selection of flavours to choose from - chocolate, vanilla and ginger. 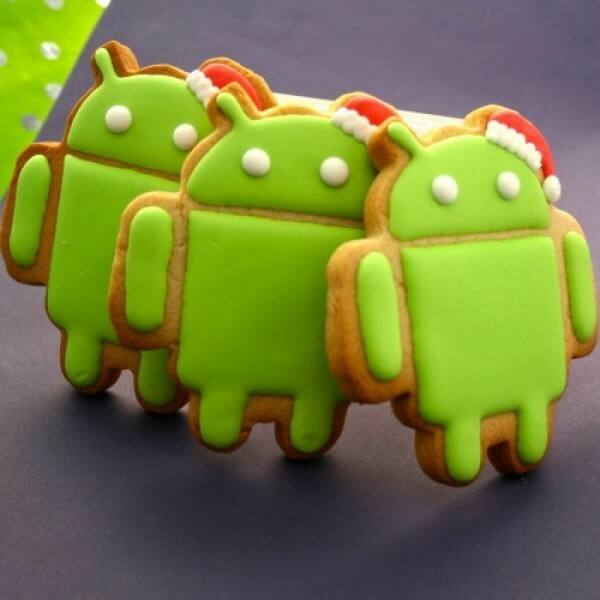 Whether you want your entire order to consist of one flavour or a variety of tastes, we can cater to your requirements. So whether you’re a small startup looking to raise awareness of your company or you’re the head of marketing in a large multi-national corporation, we can help you grab the attention of your target audience and leave a lasting impression.